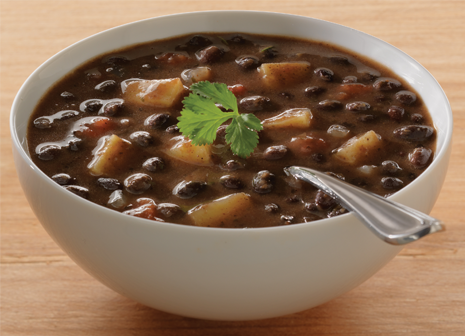 Fig Food Company Brings Delicious Heart Healthy Soups to US Consumers - Fig Food Co.
PR Newswire, Nov. 11, 2010. This entry was posted in For Immediate Release. Bookmark the permalink.